Looking for the latest figures on app stores in China? Check out our 2017 update. 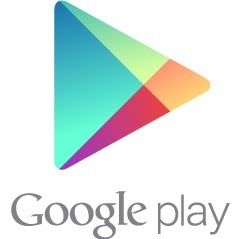 Google is hoping to launch a modified Play Store with approved apps later this fall. It’s a glimmering speck of hope for the U.S. tech company which has been largely shut out behind the firewall over the past five years. In its absence, a host of stores have popped up to take its place. 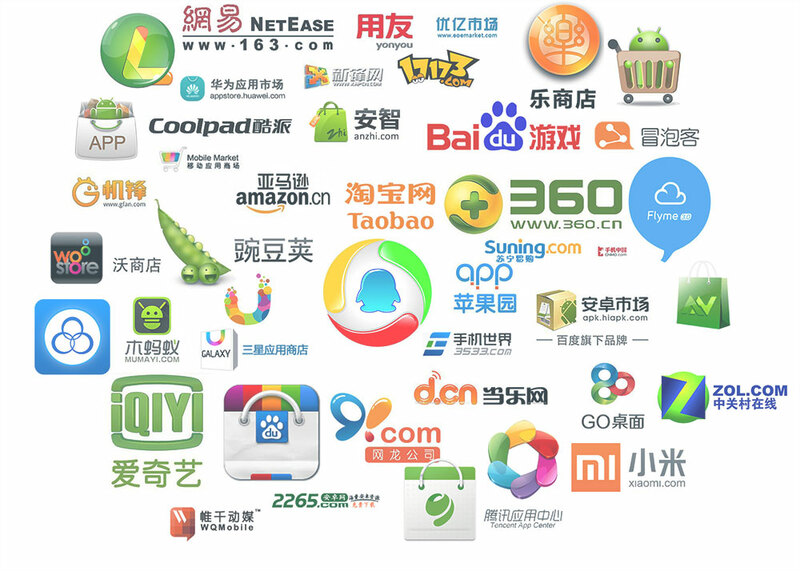 It’s estimated there are now more than 200 app stores in China. From the Baidu-Alibaba-Tencent giants to phone carriers and smart phone developers, almost all the big companies in China want to create their own ecosystem through individual app stores. There are still some big issues with third party Android markets in China however: first, it’s hard to count on revenue, since the vast majority of Android apps are free to download and use. Second, they have to afford an array of costs on bandwidth and servers. In recent years, app markets backed by tech giants started to take over the rankings with their strong user base. Three years ago, AppChina, incubated by Innovation Works, HiApk, from online gaming vendor NetDragon, Aim8, EoE market, Nduoa market and Mumayi Market used to be the top players in the industry, now replaced by app stores created by tech giants and smartphone developers. Apps in China must hit more than eight times the number of downloads on average compared to iOS to make the same amount of money, according to Digi-Capital. 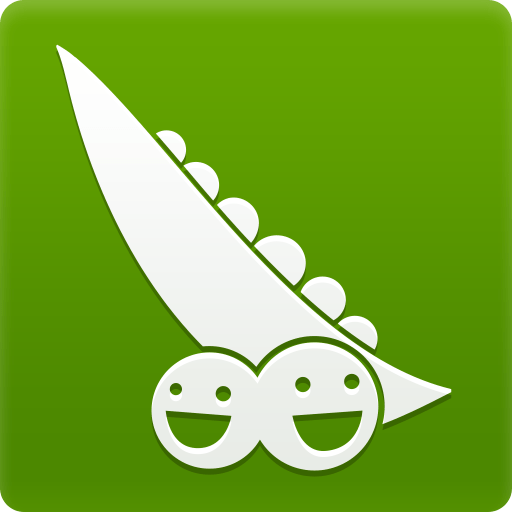 The ‘Ten Best Android App Stores In China’ ranking is based on the installer base – or coverage – of each title. This data is built from behavioral data sets, collected directly from the users mobile devices as opposed to app stores. The ranking was provided by Newzoo, a games and market research company based in China, the Netherlands and the U.S. Among ten best Android app stores In China, Qihoo (25%), Tencent (25), Baidu (17%) and Xiaomi (13%) take 70% of the market. Smartphone makers like Xiaomi, Huawei (7%), and Vivo (4%) have taken advantage of their increase in device sales. 360 Mobile Assistant reportedly has over 457 million users on PC and 275 million users on mobile up to date, and comes with its flagship mobile security app. Internet security firm Qihoo 360 first successfully attracted users with its security app. As it announced that it will enter the search market in 2012, the company then started to monetize from the users. However, since mobile browser is not as frequently used as on PC, Qihoo opened app store, to push apps or other content through notifications. Operating web browser for PC and Android, Qihoo is China’s second biggest search engine now. While Qihoo’s mobile security products remain popular with 799 million users as of the end of June, the company has been falling behind in the mobile space. Tencent’s biggest communication platform WeChat helps to distribute Android apps. After Tencent revamped MyApp in December 2013, the app store reported 110 million daily downloads in one year. Tencent also leverages WeChat to promote its app store. In 2013, Tencent debuted WeChat’s new version on MyApp. Tencent introduced Tencent open platform for mobile apps in 2014, which enables developers to rapidly attract a large number of users from Tencent’s huge user base by apps via Tencent App Store, 800 million user-based Tencent QQ, Qzone and QQ Game. The largest Chinese search engine Baidu reportedly has 629 million mobile search and 304 million mapping monthly active users, which contributes to 50% of total revenue for the company. The Baidu App Store is strongly connected to the Baidu browser app, so apps on Baidu app store have the advantage of being displayed in search results. Once you search certain application or game on the phone, then the app directs you to Baidu app store to download the app right away. The company recently launched its own artificial intelligence (AI) personal assistant, called Duer. It can be accessed via Baidu’s flagship search app called Mobile Baidu which can be downloaded onto mobile devices via its own app store. Fast-growing Chinese smartphone maker Xiaomi was the world’s fifth-largest smartphone maker in the fourth quarter last year, with 4.4% global market share and selling 61 million smartphones in 2014. 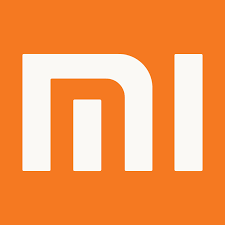 Xiaomi announced that app downloads through its built-in app store surpassed 20 billion as of June this year. Xiaomi’s app store has gained rapid traction since its launch in May 2012. 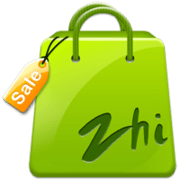 The MiUi ROM includes a launcher, an app store, a game center, a browser, a book store, a theme store, cloud storage services, Xiaomi Mall, and a messaging app. In this August, Xiaomi unveiled the MiUi 7 global ROM in India. HiMarket was launched in 2011 by 91 Wireless in an attempt to expand into the Android market. In July 2013, Baidu bought 91 Wireless for $1.85 billion USD, recording the most expensive deal that time, to better position in the mobile market. 91 Wireless owns the two leading smartphone app distribution platforms in China: 91 Assistant and HiMarket. Downloads from 91 platforms, including 91 Assistant and HiMarket, exceeded 10 billion in 2013. Huawei has unveiled the Mate S this month, introducing their most expensive phone ever and the Force Touch feature. Huawei and Xiaomi now has advantage in distribution of their app markets, as nearly one-third of smartphones shipped in Q2 in China were from Xiaomi and Huawei. 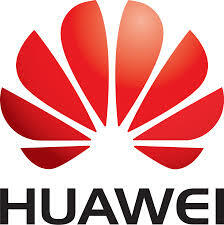 Huawei is growing 48% sequentially, with a 15.7% market share, according to Canalys. Wandoujia is a 5-year old company that came out of the Beijing-based tech incubator Innovation Works. The company has been collecting mobile apps and making in-app content searchable. More than 30 companies including Retailer Suning, smartphone maker Meizu, ASUS, and mobile search services Sogou, Shenma adopts Wandoujia’s API. The company raised a $120 million USD in funding from a group including Softbank and Goldman Sachs in early 2014. Not long after, Wandoujia formed a partnership to bring the 400 million user-based mobile messaging app Line to China bidding farewell to Qihoo 360. On February 2015, Wandoujia denied it is being acquired by PC giant Lenovo, saying it is committed to its path of independent growth. 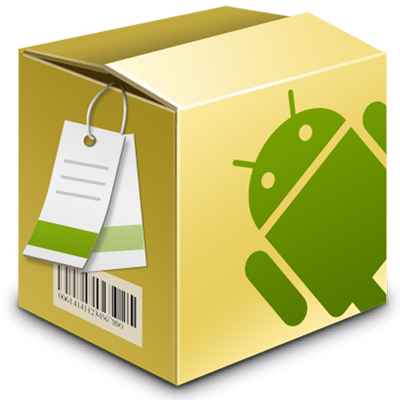 Anzhi market is installed on a number of the grey-import Android phones. Anzhi was formerly called Goapk. Goapk is one of the grassroots to venture into the Android market area. Shanda has invested over million dollars in Goapk.com with valuation of $10 million USD to better get a grip on the application distribution market, after two failures in seizing HiApk and Nduoa. Google’s Play Store could be coming to China this fall. The Play Store reportedly make its debut as a pre-installed option on Google-licensed Android smartphones in the Chinese market. Currently Chinese smartphone brands like Xiaomi and Oneplus run Android modified operating systems. 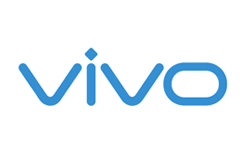 Vivo is a Chinese smartphone brand famous for the world’s slimmest smartphone, M5Max. The company had released its X5Max in India last year to follow the footprints of Xiaomi. In December 2014, the company had partnered with Viacom 18 Media, owner and operator of various channels of the Viacom Group. The sixth largest smartphone company in China now maintains regional divisions in Indonesia, Malysia, Thailand and Myanmar.